With the world's most prestigious chef competitions kicking off in Turin on June 11th, you might well find yourself dreaming of winning the Bocuse d'Or one day. Often referred to as the culinary equivalent of the Olympic Games, it's a competition that not many chefs get to win. However - for chefs wishing to showcase their skills and compete, there are plenty of other avenues to explore. Starting with regional competitions you can work your way up to national, international and even televised ones like MasterChef. You'll need to submit your entry online, which will include your personal details as well as the recipe you intend to use. Competitions are not just about your skills in the kitchen, but about how you can run a business. Therefore you'll probably need to show your costings per cover, showcasing your knowledge of profit margins. Our extensive article on How To Enter Chef Competitions will tell you everything you need to know about how to enter, prepare, what the judges are looking for and what you can expect on the day. 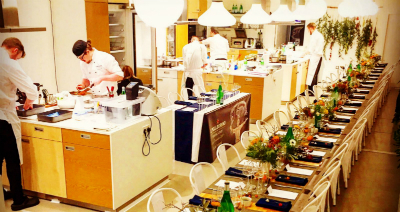 How can chef competitions benefit your career? Getting far in these contests gives you exposure, allows you to network with industry names and test your skills. You'll gain valuable feedback on your dishes and inevitably learn from each experience. 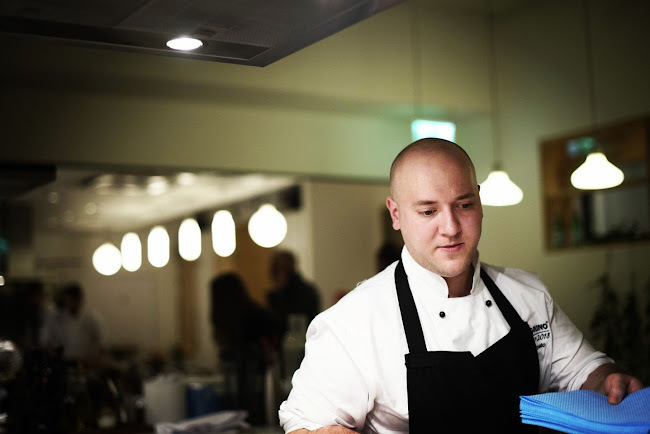 When you eventually seek pastures new - whether joining an established business or looking to be a freelance chef - name recognition from competitions will assist you in moving up the culinary ladder. What equipment do you need for chef competitions? Water Baths and Vac Pack Machines - Buffalo's Portable Sous Vide is designed for chefs on the move, offering versatility, durability and reliability. It's also incredibly space efficient which makes it the perfect choice for your competitions. Ice Cream Makers - Buffalo once again proves itself to be the brand for competition chefs, with its Ice Cream Makers (in 1.5 litre and 2 litre capacities) allowing for quick and easy transport. You can also trust Buffalo to work on the big occasion, meaning you only have to focus on your performance. Wow the judges with your desserts every time! Pots and Pans - Not glamorous by any means, but certainly necessary. When it's professionalism and durability you're looking for, you can be safe in the knowledge we only stock the very best equipment! Although the heavy duty equipment is provided, you'll still need make sure your travel arrangements can accommodate your mobile equipment. And if there's one thing you shouldn't forget - it's your chef knives!